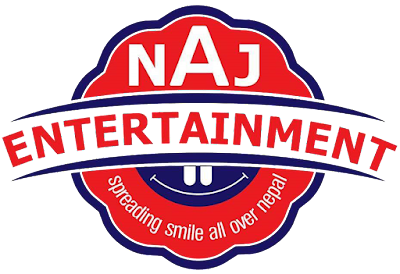 NAJ Entertainment is Nepal’s leading website that provides viral posts and funny kinds of stuff. We started our journey from Facebook on 30th April 2011. We decided to go one step ahead by launching our website that will provide viral posts and funny stories. On the 30th of April, 2011, we set out on a journey. 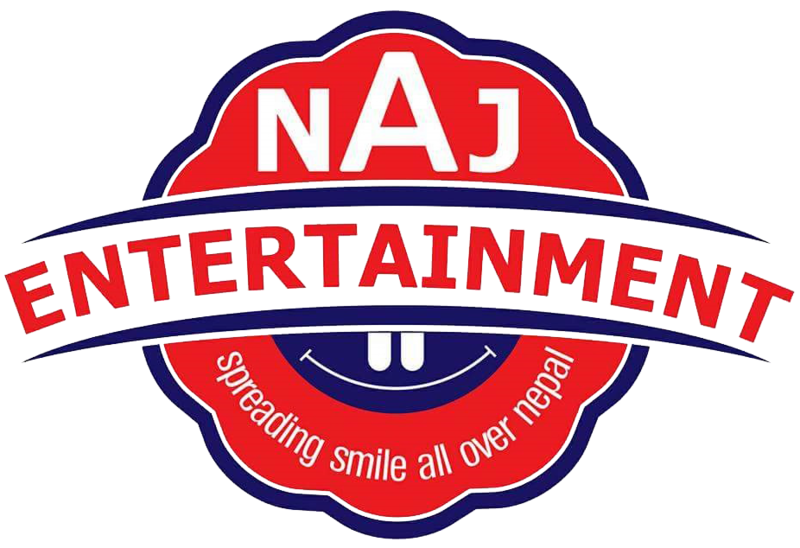 The Facebook page “ Nepali Adult Jokes” was born on that day.